 Alongside more recent communication methods such as social media, email is still a valuable and cost-effective promotional tool. With a wide range of free and paid providers, most potential leads carry their email with them at all times, whether on a mobile phone, smart phone, laptop or tablet. Working with eBusiness Guru’s specialist team, you can reach out to current customers, lost leads or brand new prospects and increase your ROI. 4.1 billion email accounts exist, predicted to rise to 5.2 billion by 2018 – A 26% growth! 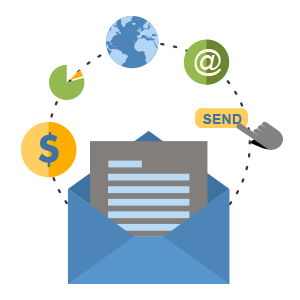 Email marketing is low cost to reach thousands of customers - we can help ensure the investment pays off!